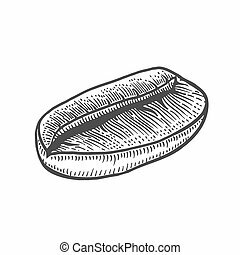 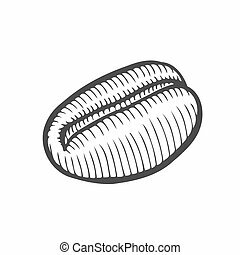 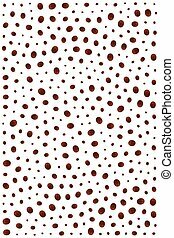 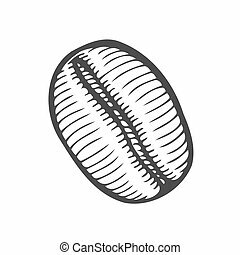 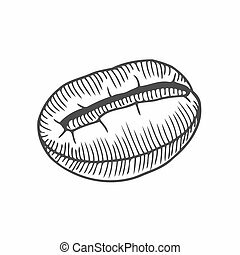 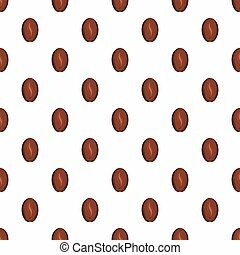 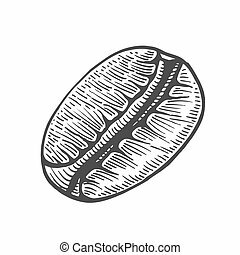 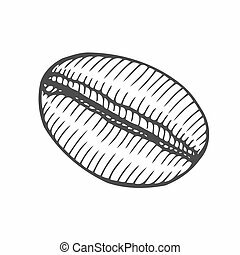 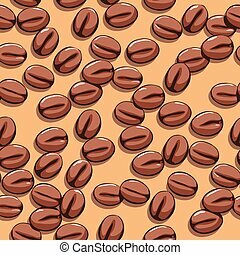 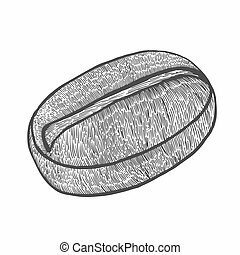 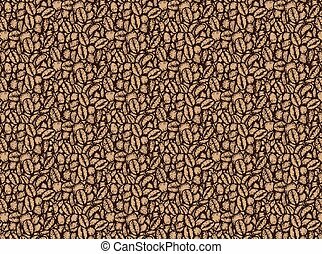 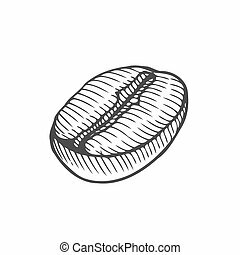 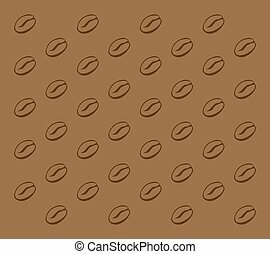 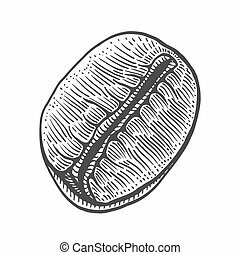 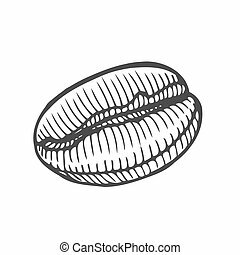 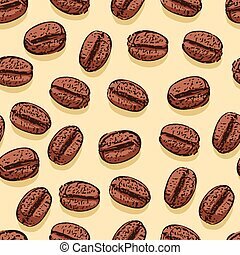 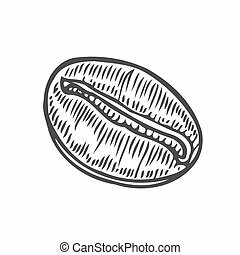 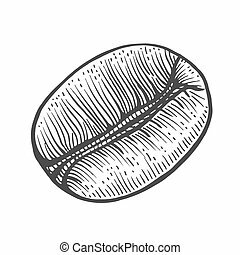 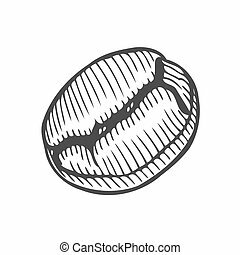 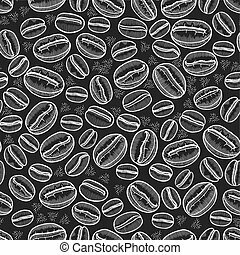 Coffee bean pattern. 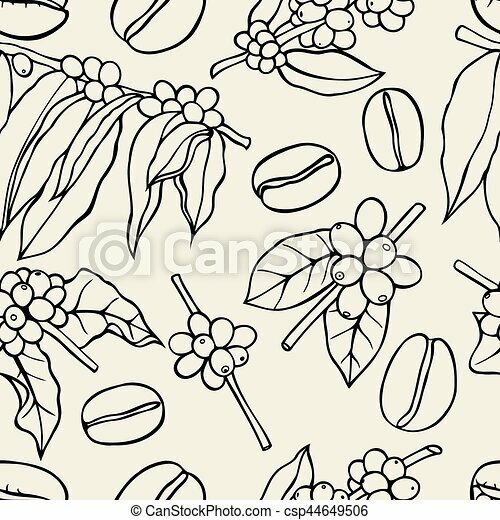 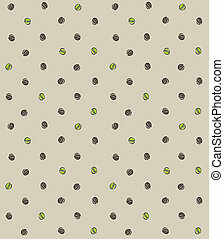 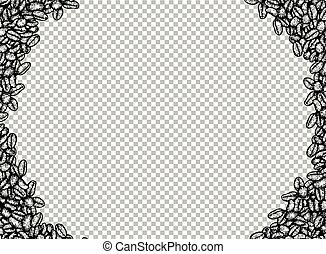 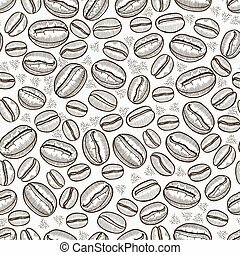 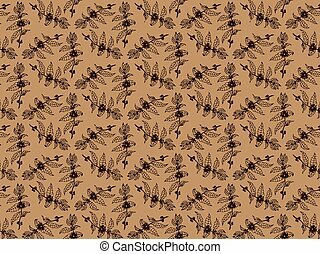 Monochrome vector seamless pattern with plants and coffee beans. 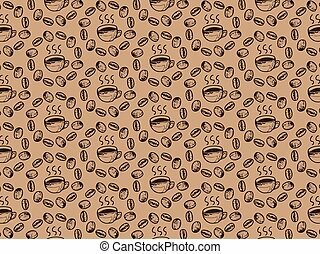 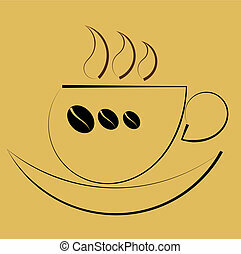 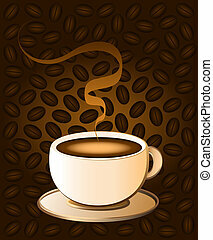 Hot coffee in a cream colored porcelain cup - brown background with coffee bean pattern.